Bruce Springsteen is the hardest workingman in showbiz. 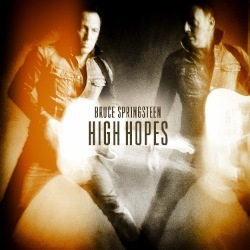 With his 18th studio album, High Hopes, he’s taking requests and taking care of unfinished business: The album is comprised of covers of his own songs, outtakes and re-imaginings of fan favorites. One notable inclusion is Rage Against the Machine’s Tom Morello (also filling in for Steve Van Zandt on the current tour). 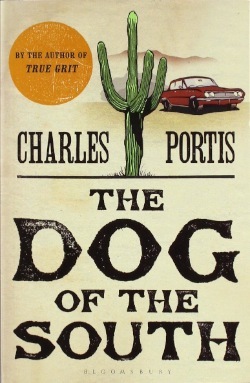 1968’s True Grit is Charles Portis’ most famous novel, but he has a handful of other rare gems. Dog of the South is a road movie in print and a brilliant showcase of Portis’ dry wit and laconic eye for detail. In the author—and Dog of the South—you’ll find an unsung treasure of American literature. 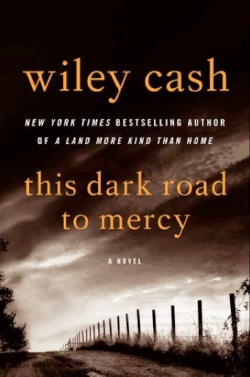 From the author of New York Times bestseller A Land More Kind Than Home, comes this dark, Southern-Gothic thriller that follows two young sisters stolen from their foster home in the middle of the night by their deadbeat, ex-minor league-baseball-player father. The authorities are on his tail, but so too is a dark figure from the past seeking to claim what he’s owed. I spent most of my early life convinced that Airplane! was “dumb” and “childish”—certain I was above such a simple-minded comedy. Recently I went back and watched it with fresh, grown-up eyes. Clearly I’ve regressed because I laughed ’til I cried; I laughed ’til it hurt…and boy did it feel good. 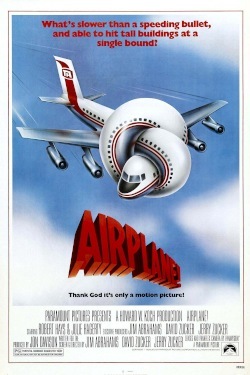 A comedy like Airplane! is good for the soul. Why am I recommending this gross-out prank movie? Because I’m a huge Jackass fan, and the laughs I got from watching this movie were so deep and genuine that I would prescribe this movie medicinally. Bonus: Parts of the film were shot in Sacramento, including the final scene featuring the bridge at Sacramento’s Discovery Park!